New polls compiled by Ipsos MORI for the London Evening Standard newspaper reveal that May’s popularity has fallen to a record low, whilst her main opponent, Labour leader Corbyn, is viewed more favorably than ever before. Are Tories plotting to unseat ‘damaged’ Theresa May in a leadership coup? Only 34 percent of respondents said they approve of May’s leadership, while 59 percent expressed their dissatisfaction with her government. It is the worst result for May since the beginning of her tenure as PM last summer, and a historic low for any British prime minister since Ipsos MORI began collecting data. The only other PM to receive negative net ratings immediately after an election was Tony Blair in 2005, following the string of controversies around the Iraq War. At the same time, Corbyn gained a first and significant net lead over May, as 44 percent of adults said that they are satisfied with his leadership of Labour, just one point less than those who said they are dissatisfied. This is a marked improvement from Corbyn’s net rating of -11 last month. Importantly, the Labour leader is enjoying a large and growing popularity amongst people aged 18 to 34, while May is considerably underperforming amongst the younger section of population. 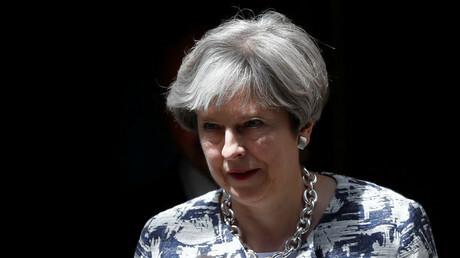 Head of political research at Ipsos MORI Gideon Skinner said: “The turnaround in Mrs May’s ratings is unprecedented in our previous data on prime ministers – from a historic high at the start of the campaign to a historic low just one month after an election, while also seeing her position among her own party supporters weakening and Jeremy Corbyn’s campaign surge continuing. 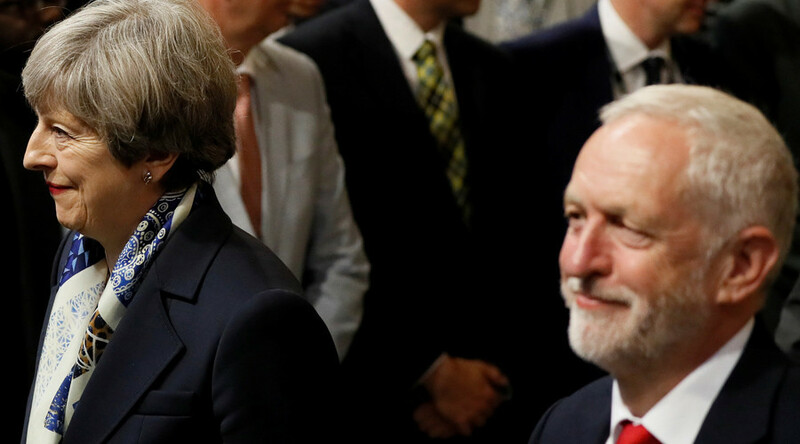 Nevertheless, May suffered a noticeable loss even in this category, as her ratings dropped from 61 percent in April to 46 percent, whilst the section of people who perceive Corbyn as a more capable PM increased from 23 percent to 38 percent. However, Corbyn’s rising popularity might be the least of May’s problems, as more Tory voters are dissatisfied with her way of running the country. About 66 percent of Conservative supporters are satisfied with May’s premiership in comparison to three-quarters of Labour voters’ approval of Corbyn’s leadership. 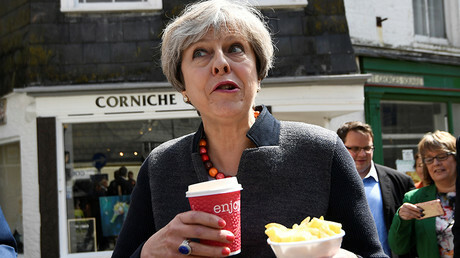 There is speculation she could be ousted in a coup within the Conservative Party with Foreign Secretary Boris Johnson and Brexit secretary David Davis seen as key challengers.